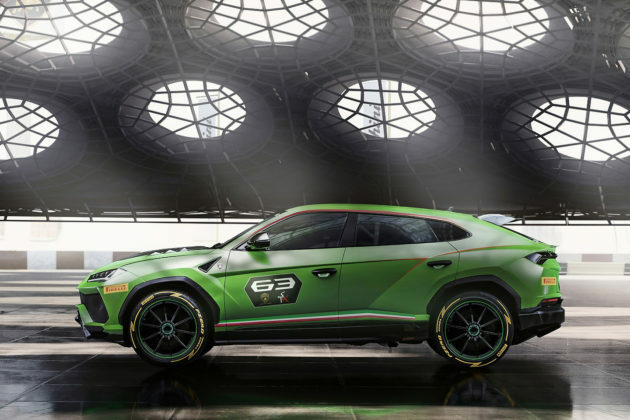 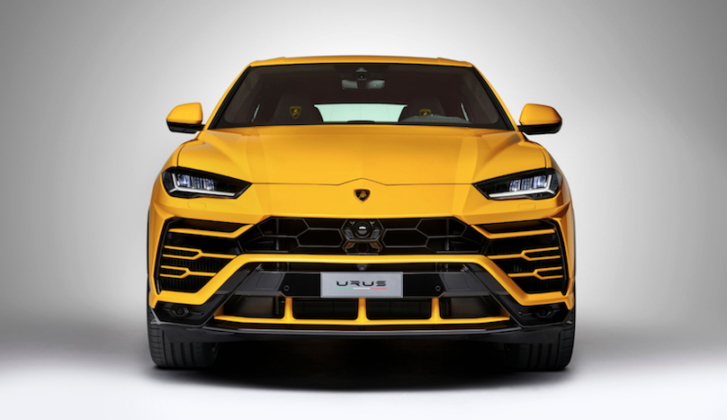 A Lamborghini Urus owner in Toronto is experiencing some quirky Italian infotainment issues with his new ultra-luxury SUV. What started as simple albeit hilarious spelling mistakes with the infotainment system replacing “your” with “yout” and more importantly “Lanborghini” with “Lamborghini” has now become a list of electronic problems after a software update. Urus owner @Torontocarnut says he brought the Urus back to the dealership to fix the spelling errors and was told an update would correct the problem. 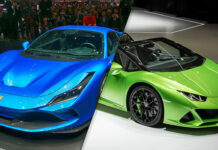 After the update, however, a whole new set of problems manifested themselves. 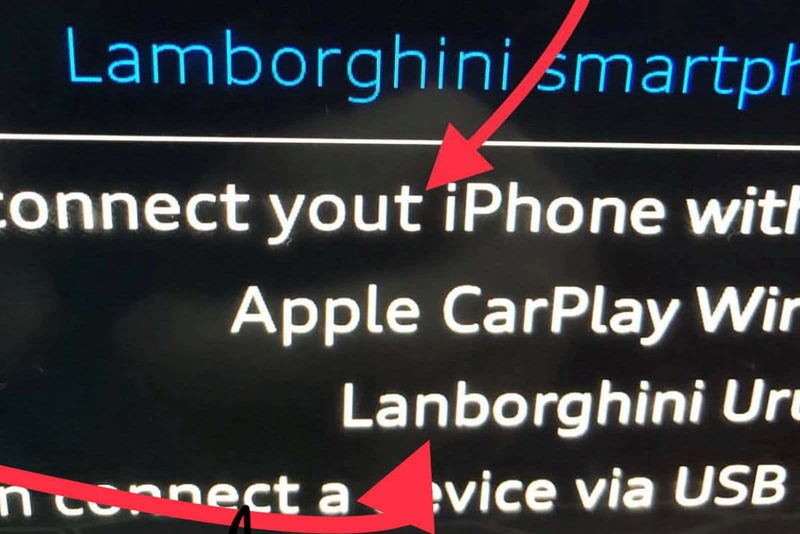 The heated steering wheel icon has now switched to the cooling icon, the foot-activated power tailgate no longer works, Apple CarPlay doesn’t work with Wi-Fi and a few other problems. 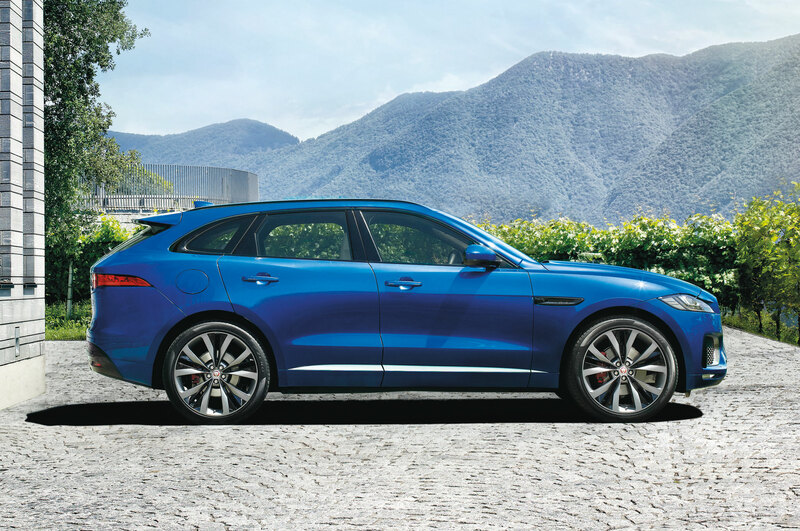 According to the owner, the dealer offered to replace the Urus outright but he refused. 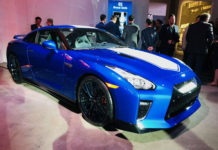 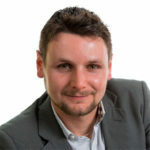 He prefers to wait for a new update which could take a few months before being ready, and has taken the glass half-full approach. 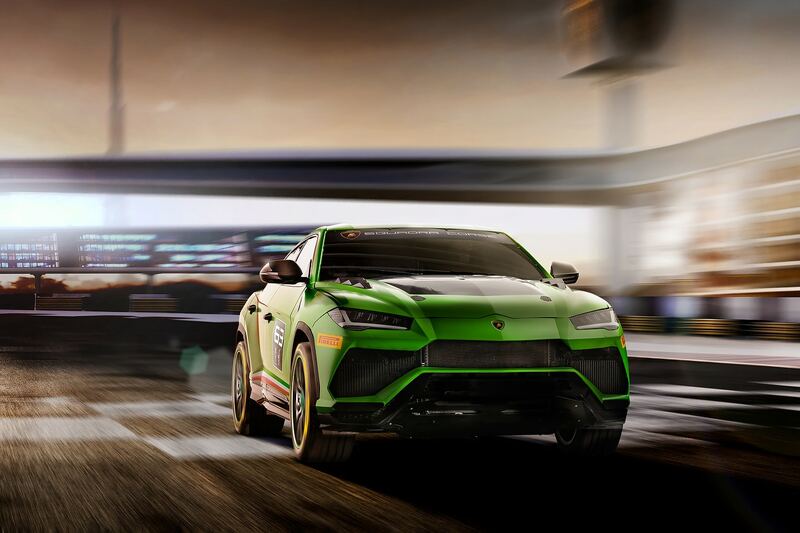 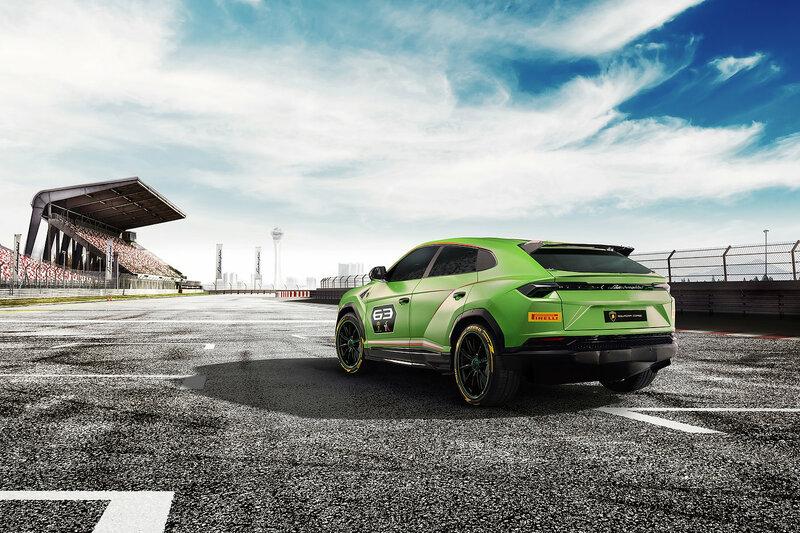 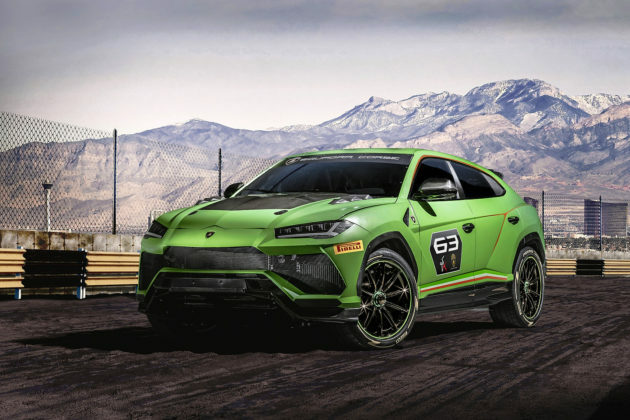 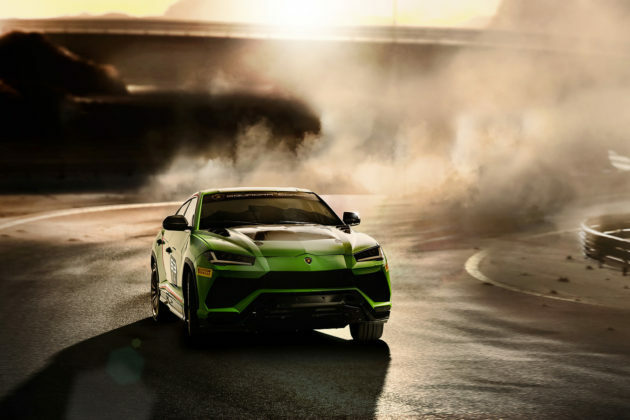 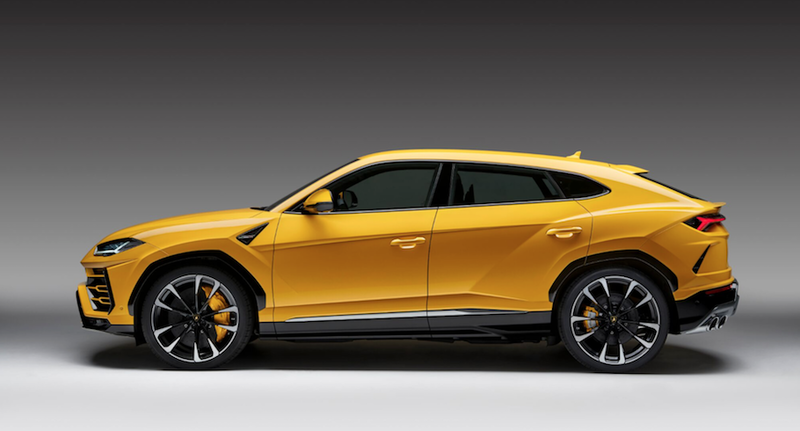 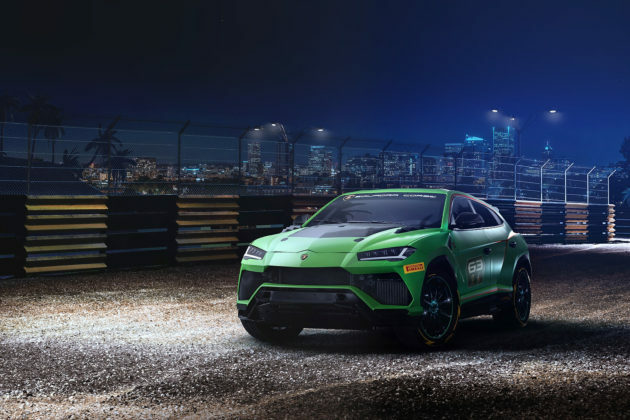 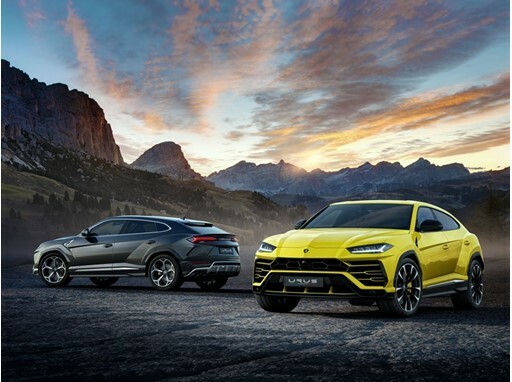 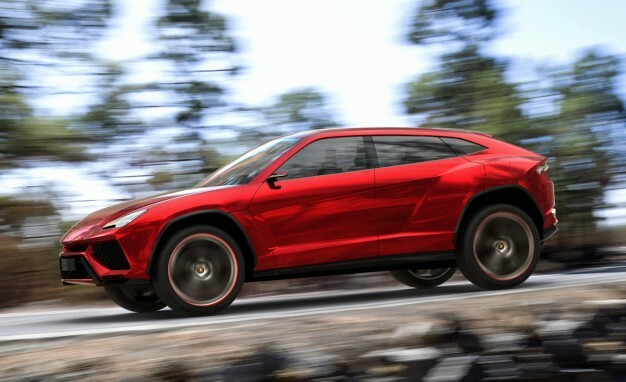 We probably would do if we had a dealer offering to give us a brand-new Lamborghini Urus to replace our current Lamborghini Urus.